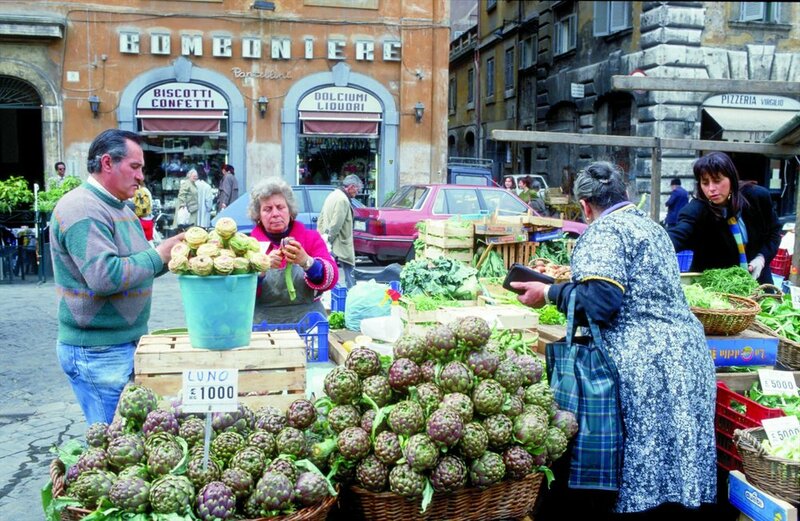 PUNTARELLE. I haven't heard of it either until I sit down at Osteria Il Bocconcino, a restaurant I walk into in Rome on the strength of a Gambero Rosso sticker that I see on the window. It's just around the corner from the Colosseum in an area that used to be considered down at heel but now boasts a cluster of good-quality wine bars and restaurants peopled by Romans and some smart (or in my case, lucky) travellers. LEGEND HAS IT that many a love affair has blossomed along the Via Dell Amore – a narrow flagstone path linking the unbelievably gorgeous but little-known Italian fishing villages of Riomaggiore and Manarola. It must have been so for the unknown Romeo who carved questa e la via dell amore (this is the road of love) into the rock face at the path’s entrance.